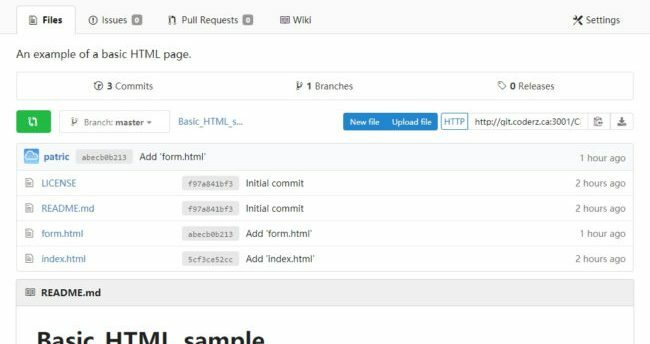 We have our own Version Control (GIT) for students to keep and share their work in! 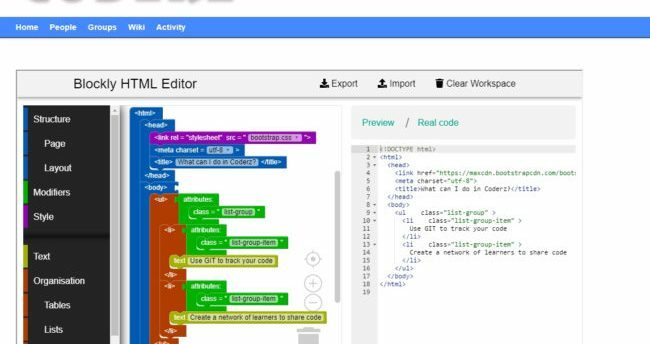 Students can use our Blockly HTML editor to learn HTML basics and visually build their first webpages! 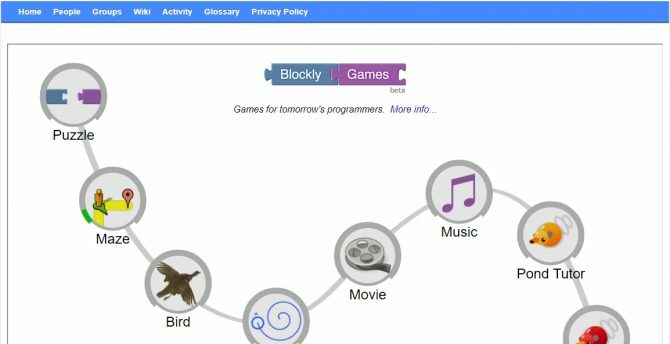 Coderz is a community for K12 students and teachers interested in sharing their coding experience. Public registration is disabled for security and privacy. Access is through joining ClassCloud Canada. Free ebook on everything Git!